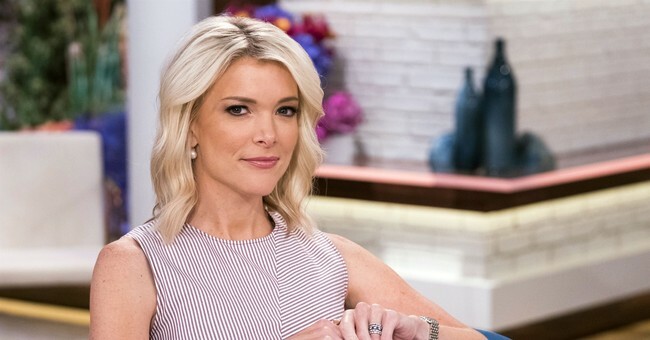 NBC host Megyn Kelly said Thursday on the “Today Show” that Obama-era protections for those claiming to be victims of sexual assault on college campuses went “too far” and hurt due process for those who were accused. Kelly was reacting to a New York Times report that Education Secretary Betsy Devos was making changes to roll back the Obama-era rules. “I’ve been covering this closely for years, for years, and I understand the arguments on the one side that we were in a position, back when I went to school, back in my day, when the pendulum was completely against the woman, right?” Kelly argued. "What's crucial here is to get it right." The New York Times reported Thursday that the proposed rule changes include an increase in protections for those accused of sexual misconduct. The rules would limit complaints that the school is accountable for to incidents that occurred on campus and have been filed through the proper authorities. They would also raise the legal bar required for proving a school mishandled a complaint.